The album rolls out with aplomb as the aptly titled opening track ‘It Begins’ sets the fireworks off immediately, with a grandiose orchestral synthesis building from the off. This sense of grandeur is, inch by inch, peppered with truly sci-fi tweaks, squeaks, bleeps and bloops. 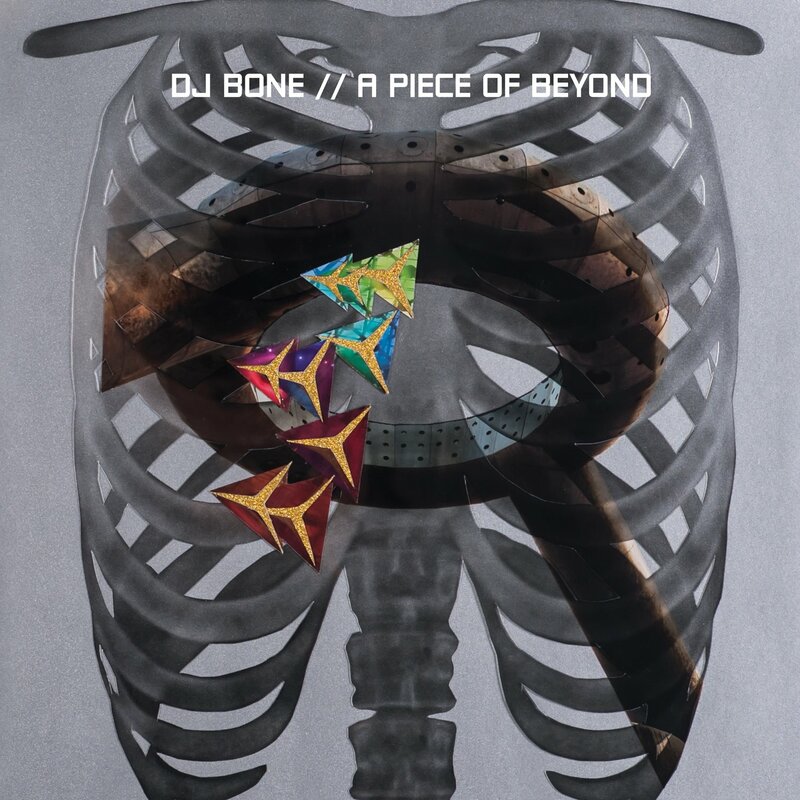 Think a DJ Bone/R2D2 collaboration and you’re on the right track. A substantial yet somehow still subtle kick as well as scattered percussion sidles in to proceedings to add yet more dynamics to a track that has already set the bar high. Moving through the album, devotees and aficionados of the more brutal, take-no-prisoners end of the techno spectrum can really find their feed in ‘Dreamers’ and ‘Sweat’. Both tracks come with the kind of kick drum that gets parties shut down yet kicks aside, are far from being similar to one another. Alongside its fierce, gnashing hats and cymbals, ‘Dreamers’ swiftly introduces a wonderfully wonky key melody that just stinks of Detroit. ‘Sweat’ is much more stripped back percussively but combines a monstrous, visceral low-end melody with a loop of the track title, barked in a hostile tone. At Bone’s boot camp, you sweat. ‘The Chase’, yet another highlight of an album made up of highlights, would be a lead number on the soundtrack of a Detroit based Blade Runner film. 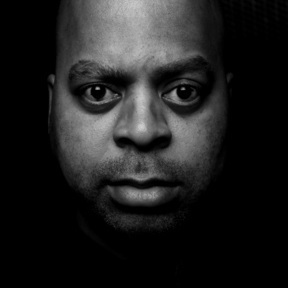 The track is a whirlpool of bubbles and bruises, brimming with Bone’s trademark aggressive drum arrangement and adds yet another gradient of the Detroit sound to the album. 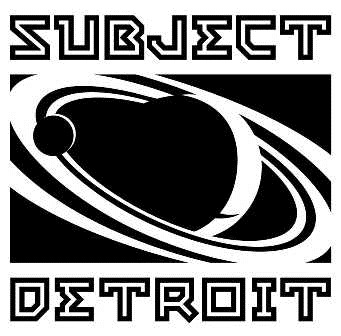 All in all, beyond the selections above, A Piece Of Beyond is a multi-faceted, unmissable wedge of Detroit Techno of all shapes and sizes, directly from a man who knows all those many shapes and sizes inside out and travels the world chopping and cutting his way through them.